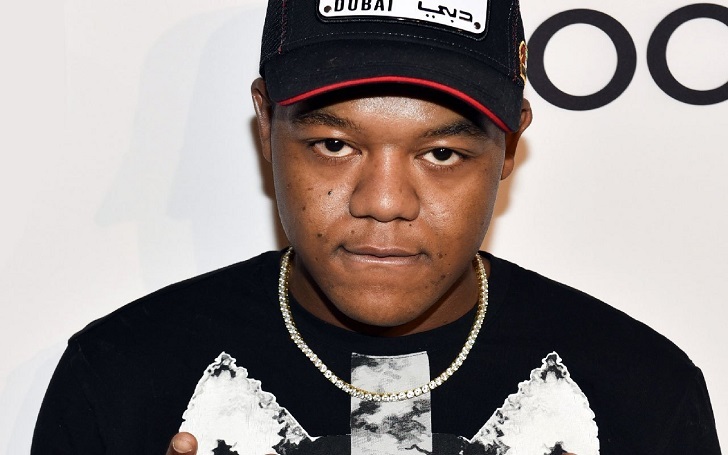 Kyle Massey was sued by a young girl of age 13 who accused the Cory in the House alum of sexual misconduct. According to court documents obtained, the girl claimed in the lawsuit - which is yet to be formally filed - that he sent her sexually explicit messages. The girl remained anonymous in the papers. The That’s So Raven alum, 27, allegedly sent the child texts, images and videos of suggestive content. Lord, why is the world the way it is...Kyle Massey out here sending nudes to children. He already has a tape of him and Caitlyn Jenner...why would you do this, Cory? The lawsuit claims that the 13-year-old and her mom met the former Disney Channel star in 2009. She was 4 years old at the time. The actor stayed in touch with the girl and acted to assist her to start a career in the industry. In December 2018, the Dancing With the Stars alum allegedly offered the girl to come to Los Angeles so that she would stay with him and his girlfriend until he gets an agent for her. However, the child claims that the television actor began sending her sexually explicit contents after which she planned to sue him for $1.5 million. He will be sued for "intentional infliction of emotional distress and three counts of negligence per se". The charges will be included "attempting to commit a lewd act with a minor and annoying or molesting a minor."